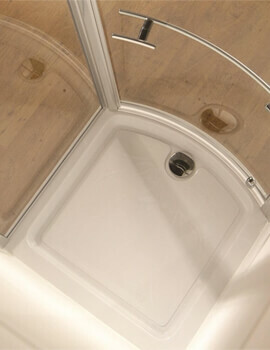 Shower Trays in an enclosure deserve the most consideration as they withstand the total body weight of the user. 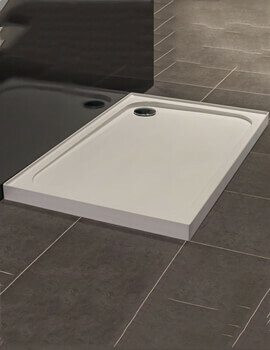 They should be strong and durable. It is essential to make sure the tray fits in the space or the enclosure you have in your bathroom. 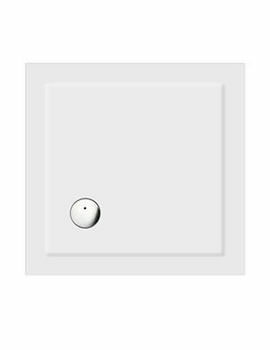 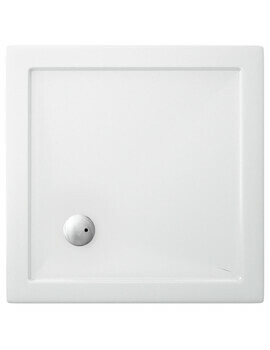 If you have a recessed or alcove shower area, then a square or rectangular tray is appropriate depending upon the dimensions. 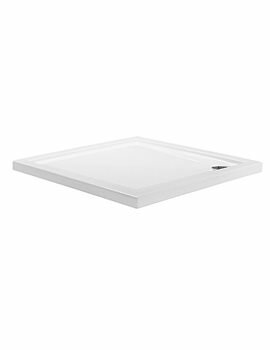 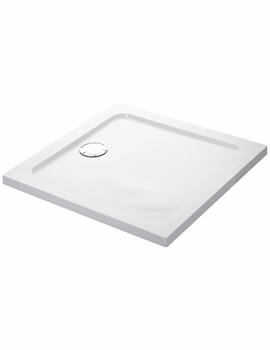 At AQVA, we have displayed a series of square shower trays that vary in size ranging from 700 x 700mm to 1600 x 1600mm, and designs from the low profile trays to flat top ones. 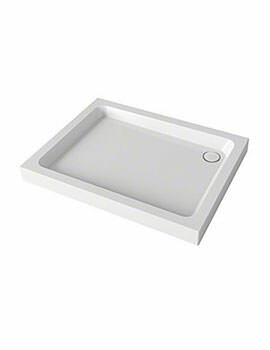 High quality tray uses stone resin moulded base, which is far more rigid than reinforced acrylic. 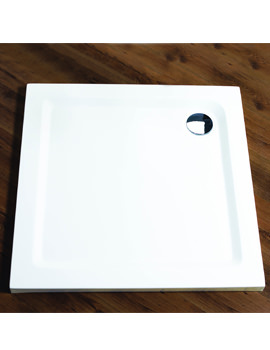 These trays are perfect for keeping you safe from injuries that can happen in a wet environment. 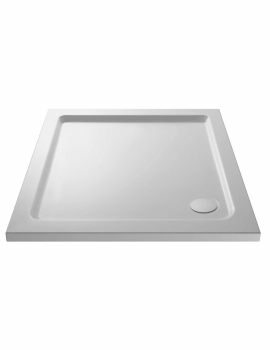 At AQVA, we stock and sell high quality trays from reputed manufacturers that are robust and hardwearing. 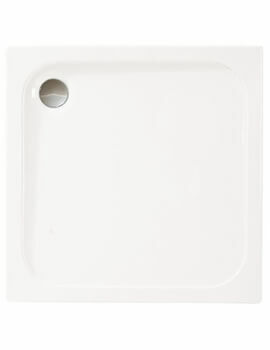 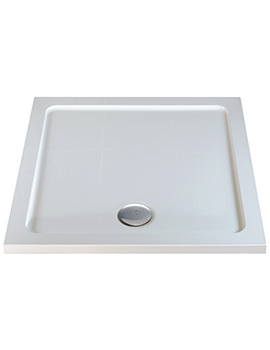 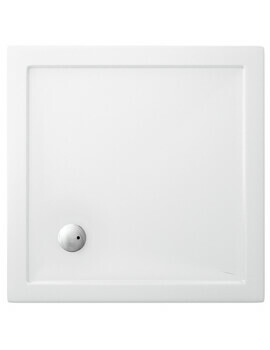 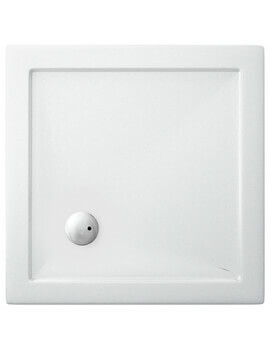 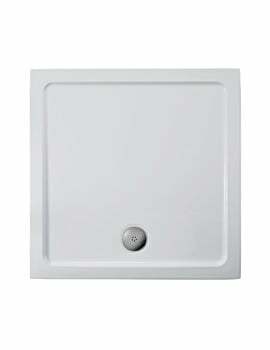 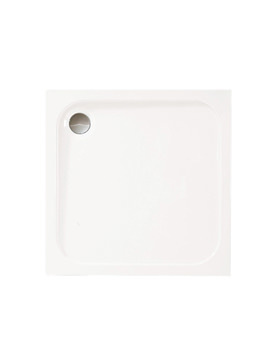 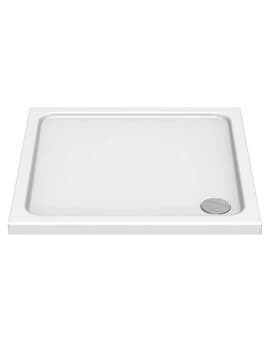 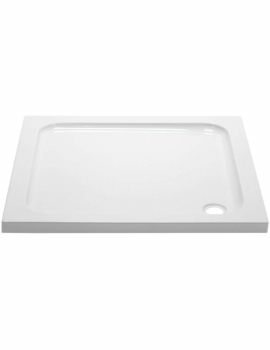 Feel free to browse through our series of square shower trays and select the right tray for your bathroom.